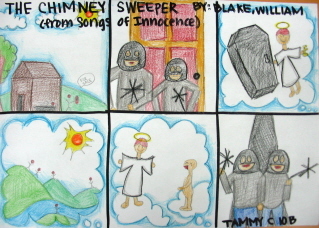 This entry was posted in Literature and tagged "Little Red Riding Hood", Blake, candies, children, Chimney Sweeper, Songs of Experience, Songs of Innocence. poetry by etinkerbell. Bookmark the permalink. Love that concept of innocence bleeding into experience. I guess if I could relive any part of my youth–it would be my childhood summers. Blissful ignorance, chlorine, and Italian ice. Chlorine? You must have been a swimmer. Now that you make me think about it, those childhood summers were fantastic 🙂 Thanks for dropping by. Stefy. Stefy I think age five sounds like a wonderful time to return to. A time of innocence and play and trust. It leaves me reflective of how life changes from that original carefree state. I think all of us have had a period of our lives where we simply didn’t know how good we had it. This is because we expect the future to be better than the present, hence we can’t enjoy the “carpe diem” philosophy. I have known people with terrible childhoods – where is their ‘happy time’, safety? It tends to be in snatched present moments, rather than past ones. I recall how time seemed to stretch forever: mornings of light sun, warm air; evenings lingering so long I fell asleep before they finished. I am currently reading Inger Christensen’s long poem Letter in April: how in her 50s she spent a year(?) with her son, a friend in a house in Sweden. In her 50s , and full of that lightness – timeless almost. There is the small and circumscribed awareness of the child: shallow and limited; when not prematurely stretched out of shape. Later happiness has a very different character. Maybe it is retrievable, maybe we can have a second go at it? The poet Giovanni Pascoli suggests a solution: we should retain at least a little of that lightness, happiness , state of the soul typical of childhood. Just a little bit, so that you are still allowed to believe in a better future. Blake has been my bedside favourite for twenty years. His magic is an apparent simplicity which hides a great knowledge of human soul. Interesting look at Blake and his poetry. I can’t think of an age to go back to where I had innocence. I was sexually abused from 18 months old until I turned 16 Stephy. My father was a high functioning psychopath. Any dreams I had were knocked out of me, reinforced by a mother who joined in and condoned his actions. There’s so much more but here isn’t the place to air it. I always enjoy your writing – and nice to learn about the the poem Chimney Sweeper – I feel all ponderous now 🙂 – and I guess I would go back to 8th grade – and have some tea and play cards with my pops. and side note here – I kind of think some teens are inhibited from being allowed to experience certain maturities – at least in some cases I have seen an attempt to preserve youth where maybe it is done too much – for some teens in certain circumstances – but all in all I am glad we have come a long way since the days of child labor like the child in that photo…. This is a very interesting and well thought out post. I was old before my time, when I was young. I did not like a lot of my childhood when I was depressed. You can’t change the past, but you can certainly turn things around and take your youth back. This is what I have done and I am doing. I live a very young and quirky, unconventional life, and I am going full pelt for my dreams. Now is my time to be young and enjoy my dreams coming true, now is the time to live my young life and I have nothing and no one to stop me. Anyone can be unstoppable, anyone can live the young life that they want. Age is just a number. 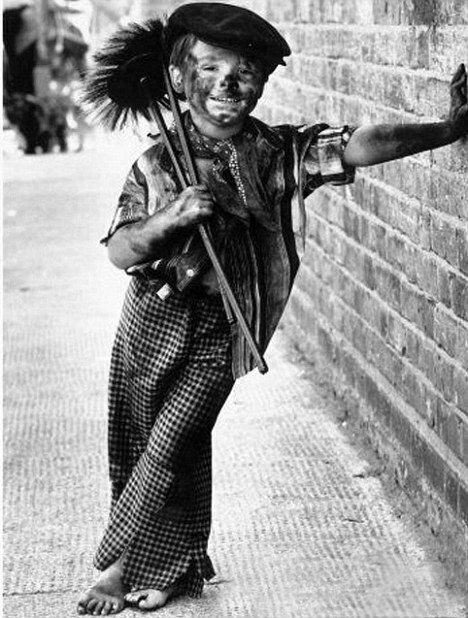 The two chimney sweep ‘songs’ have always touched me; I’m moved, Stefy, that you should highlight them so sensitively. I’ve often wondered if Charles Kingsley was familiar with Blake’s poems. After all, his child hero in The Water-Babies was also a climbing-boy called Tom who, following his death by drowning — a metaphor for baptism, perhaps — went from innocence to young adulthood learning from his experiences in a fantasy life. 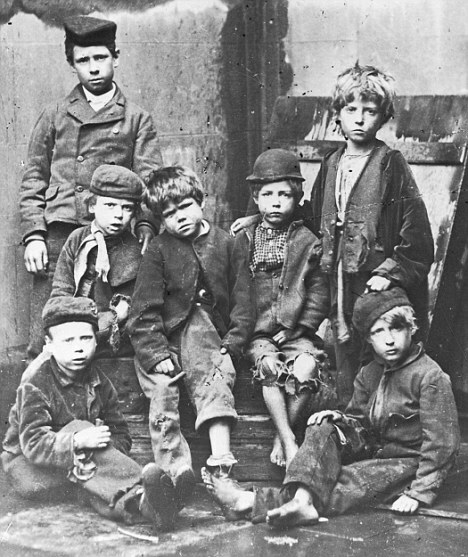 This novel, along with the Isle of Wight death mentioned earlier, led to the Chimney Sweep Act that changed conditions for these young unfortunates. I don’t know if I want to go back. 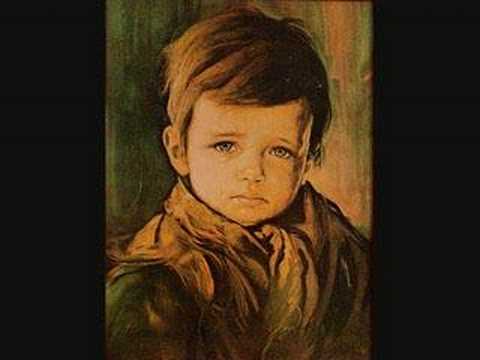 Be a child has many advantage, the greatest is the unawareness of evil. William Blake shows this in “Songs of Innocence”. Children see only the good of the world. In my opinion, this isn’t really an advantage, because you don’t understand and don’t know what happens. So, if the unawareness may seem positive, the awareness makes you really free.